A revision of Social Analysis: Linking Faith and Justice (Holland/Henriot, 1982), an Orbis classic that has sold over 40,000 copies, this book fills the ongoing need for the tools of social analysis and the ""pastoral circle"" approach to see/judge/act, but with updated language and areas of concern. Like its predecessor, it will be a valuable resource for seminaries, divinity schools, college classrooms, and immersion groups. 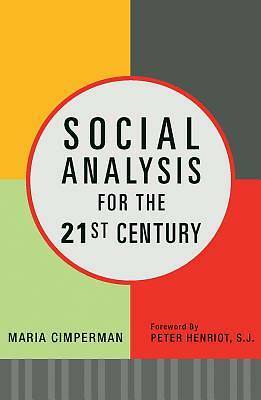 The book presents the basic tools of social analysis before moving on to four specific case studies; the environment, immigration, homelessness and HIV/AIDS. Reproducible worksheets (of the type used everywhere in theological reflection courses) will be included for group work.